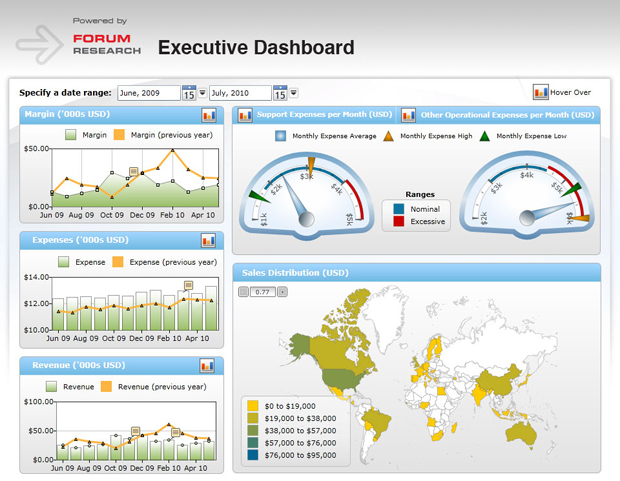 Dashboards & Reporting < Forum Fuzion < Forum Research Inc. The ability to complete research and analyze Business Intelligence from varying inputs such as customers, the public, employees and the community is an important element in any research program. 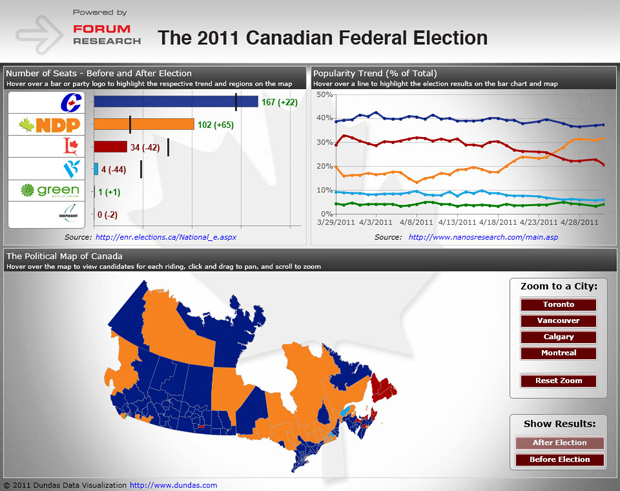 The capabilities to format and display the data in a useful format is just as critical. Results need to be displayed in a user-friendly fashion, making data more accessible so as to assist enterprise users in making better business decisions. Access to information also needs to be available in real-time with appropriate levels of user access and security.